Frank and Cooper both arrived at Coulee Region Humane Society on April 4th, 2019. They were each completely discarded and abandoned by their owners. 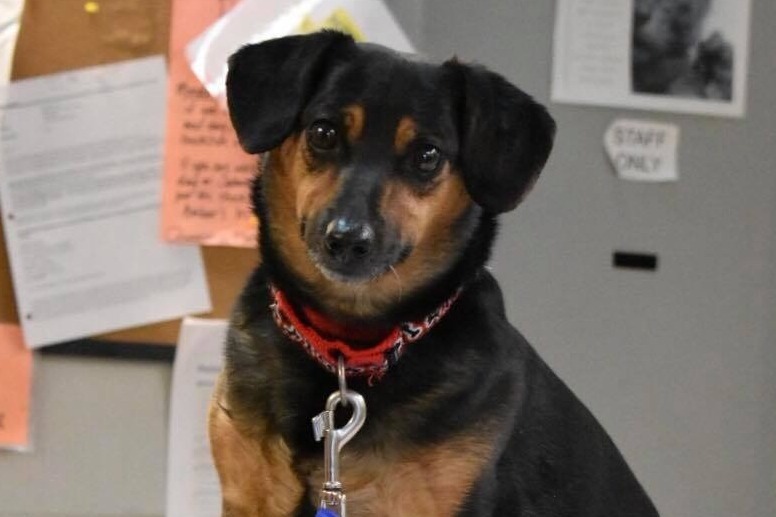 Frank, a timid but sweet dachshund mix was left locked in a carrier on the side of a road along with a few of his belongings. We are unsure how long he was left there, but a kind community member noticed the carrier and pulled over to investigate. They were shocked to see Frank locked inside. Frank made his way to us (with some help) and is now safe. He is overweight and will need help to get him down to a healthier weight. But right now, our goal is to make him feel as comfortable and safe as possible after his traumatic ordeal. 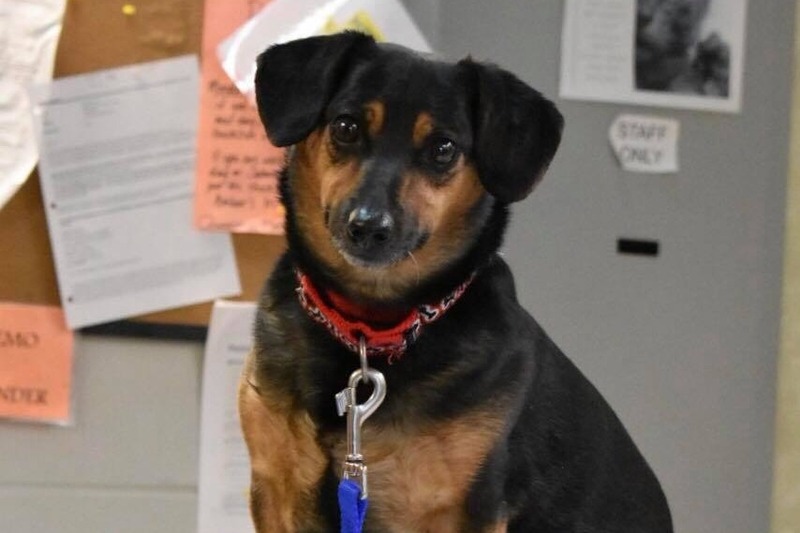 Cooper, a belly-rub loving terrier mix was also abandoned after he was originally found in Georgia, on the side of the road by some truckers who then brought him with on their trip. When they stopped to have their vehicle serviced, Cooper jumped out of the window and was brought in as a stray by a friendly community member. The original finders were made aware he was brought in and had stated they would return to get him after their vehicle was done being serviced. After an hour went by, we reached out to see if they were still coming, and they stated that they were not coming back-ever. Luckily we were able to get vet records for Cooper, but it was then discovered that he is heartworm positive. Heartworm treatment is costly and very extensive. Cooper will need 6+ months of treatment in a foster home we have yet to find. Unfortunately we get animals like Frank and Cooper who are left with nowhere to turn and no one to care for them. Because we are the stray holding facility for La Crosse County, we cannot control which animals we get. But we do care for them all. The care for these animals is costly and hard to budget for as we rely solely on donations and can never predict when we will get cases like Cooper. 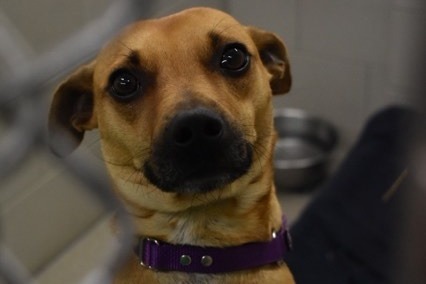 Cooper's care alone will cost $1,500+ plus additional food and other resources. We're asking our community for help. Any contribution will help us provide care and resources for Frank and Cooper. Please feel free to call us at 608-781-4014 with any questions! Coulee Region Humane Society, Inc.